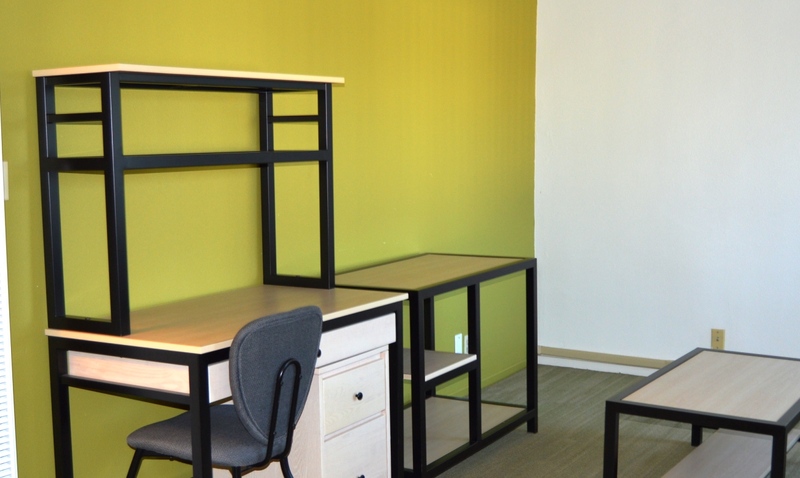 Fairmont is a favorite choice for graduate students looking for their own space at a competitive price, as well as for those seeking to share living quarters to save money. 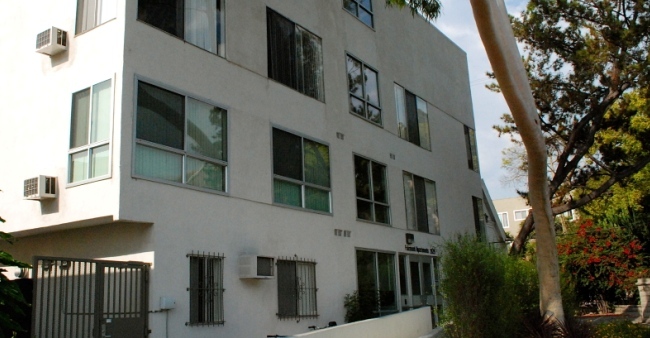 This small, three-story building offers a mix of studios, bachelor and one and two-bedroom apartments. 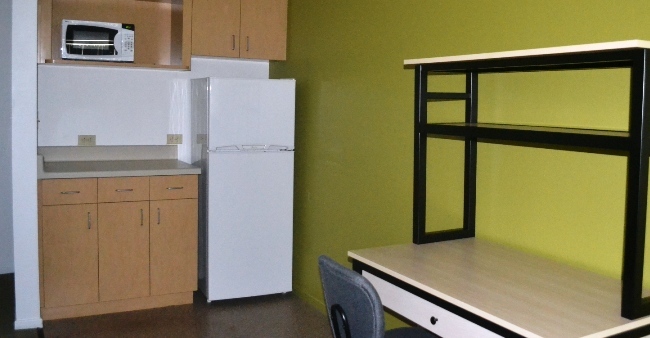 A recent renovation included a complete remodeling of the kitchens and bathrooms, and the installation of new appliances and flooring throughout the building and air-conditioners were added to the living rooms. 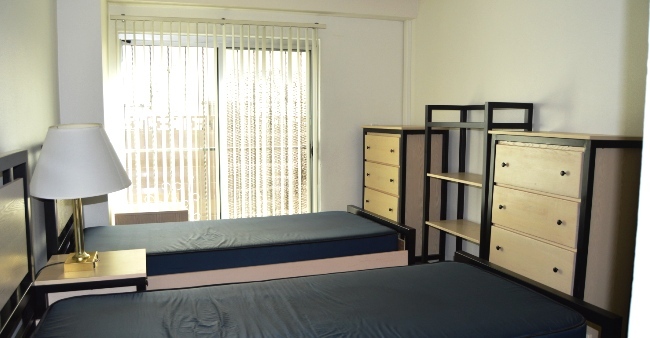 The studio and bachelor apartments come with full, extra long beds. 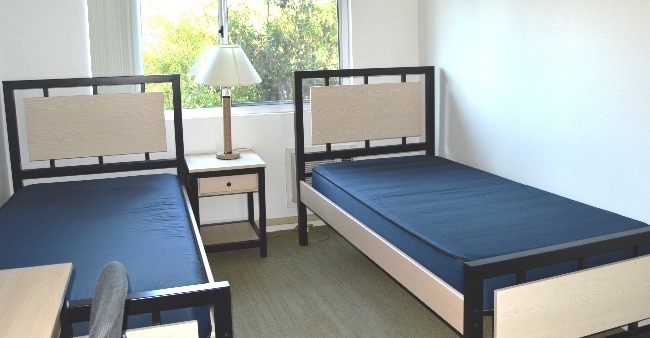 The one and two- bedroom apartments have a twin, extra long bed for each resident. Each apartment recently had all new flooring installed. The deck area, with lounge chairs and two built in barbecue grills, offers a great place to relax outside. The customer service center for the area, Sierra, is close by. 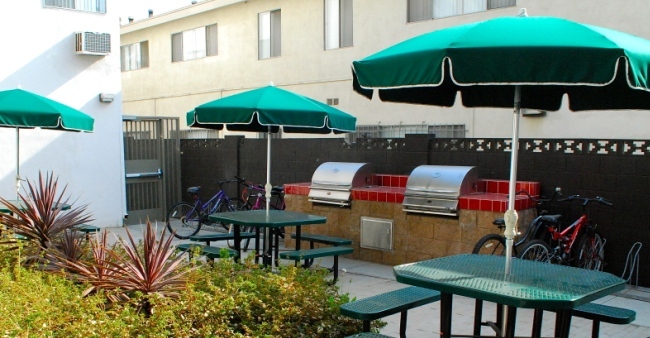 All residents enjoy included utilities, digital premium cable and high-speed internet service. 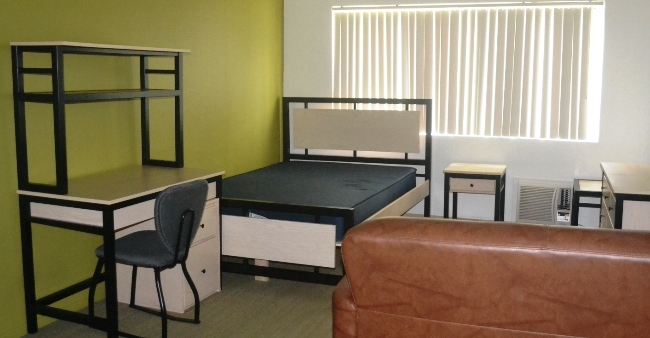 Residents of Fairmont have the Graduate Full Year contract, which begins in early August and ends in late July. 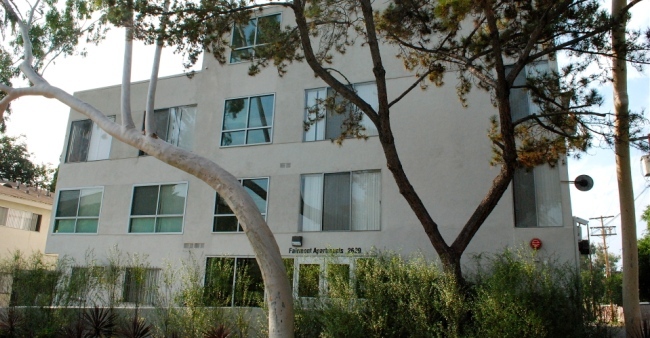 Limited parking is available in the building’s open carport, with permits obtained from USC Transportation. In addition, residents can easily get to campus by catching the USC bus at the nearby stop.